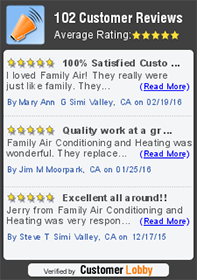 Family Air Conditioning Inc is proud to serve the Simi Valley community! Please call us today at 805-581-6055 to consult with our home comfort specialist. 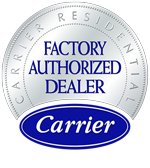 About Simi Valley, CA - Happy to be your hometown Heating & Air Conditioning Contractor! Simi Valley, CA is a city located in southeastern Ventura County, and it is located along the San Fernando Valley. With a population of almost 125,000, Simi Valley the third largest city in Ventura County behind Oxnard and Thousand Oaks, and it is the 45th largest city in the State of California. 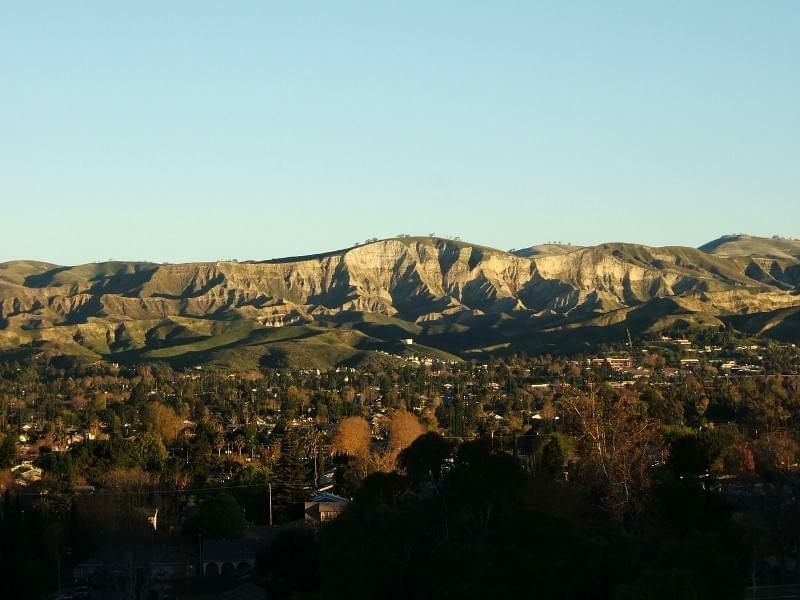 Ventura County is part of a Mediterranean climate that receives sunshine throughout the year and is relatively dry, with only 35 days of measurable rain annually. The economy of Simi Valley is made up of two primary industries: machinery and the metal. The largest division of Bank of America is also located in Simi Valley, and this is also the top employer in the city. Simi Valley is home to a variety of attractions. The Simi Valley Cultural Arts Center offers a variety of shows for art enthusiasts of all kinds. Golfing is available at the Wood Ranch Golf Club and Lost Canyons Golf Club, and community parks like the Rancho Simi Community Park also attract visitors. Other fun family activities include Harley’s Simi Bowl and Tristone Cinemas.